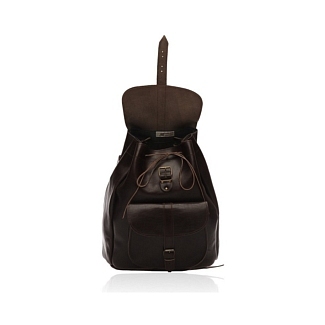 The HUNTER dark brown leather rucksack houses a stunning array of features that make it an amazing bag to purchase. 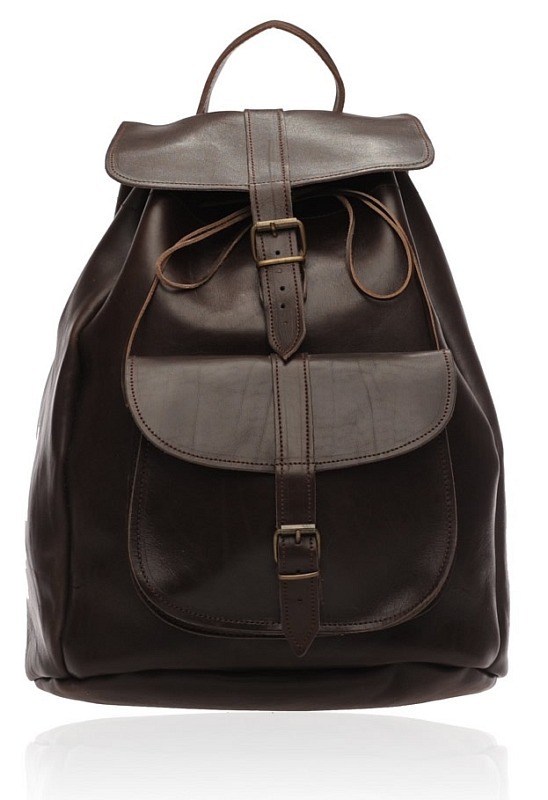 The bag does not seem to be very large, but when you look inside, you will find a lot of space for easily storing your stuff. 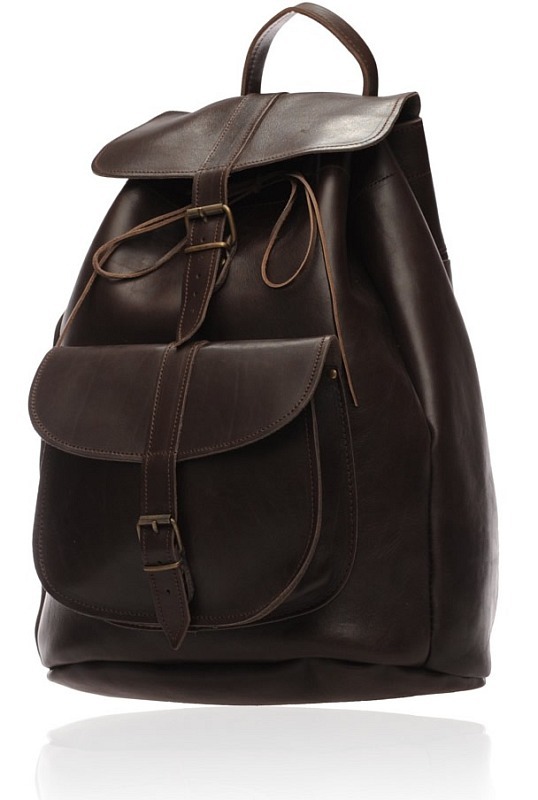 Apart from this, there is an external pocket located in the bag. 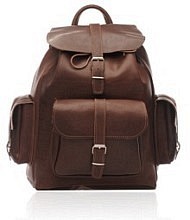 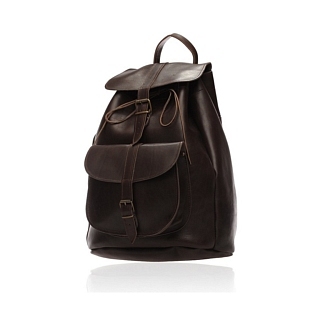 The only other pocket in this dark brown leather rucksack is a zipped back pocket. 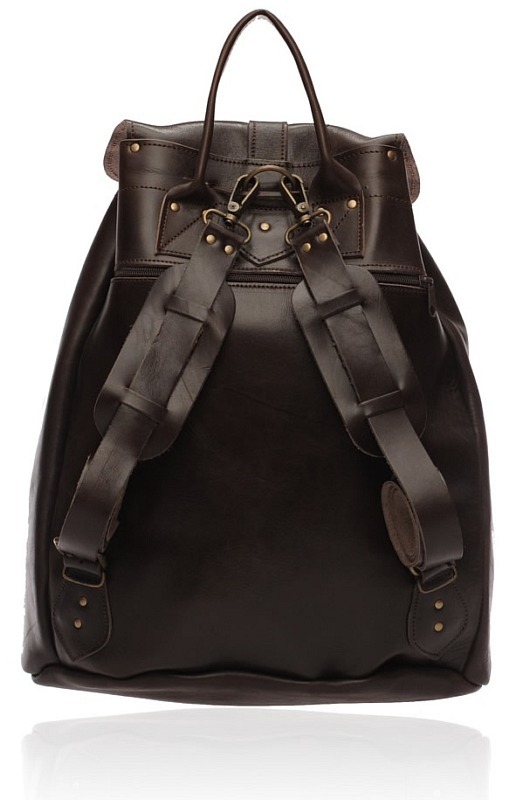 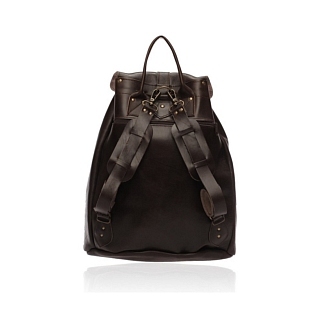 It has a pair of comfortable, adjustable shoulder straps which make this leather rucksack a breeze to carry about. 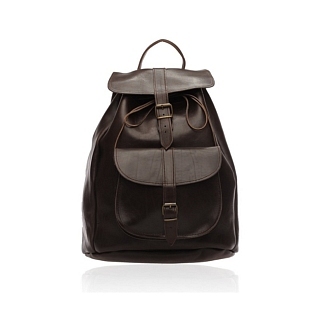 The combination of calfskin leather with a dark brown color just adds to the overall appeal. 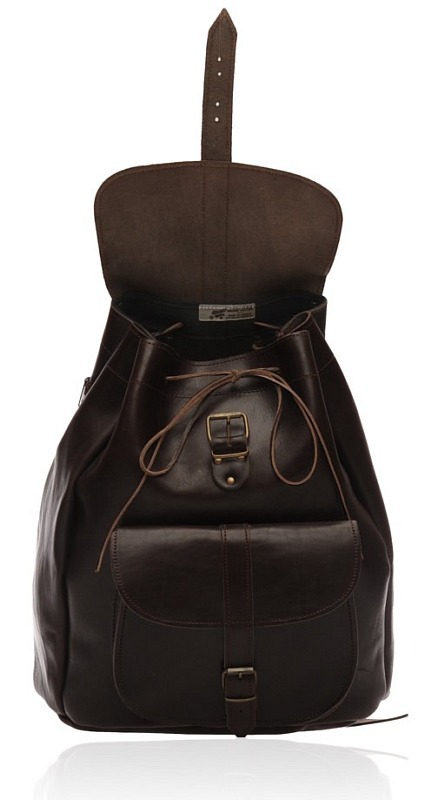 This bag is from the Old Post collection.